We are thrilled to offer a special program series to San Diego Girl Scouts this academic year, 2016-2017. 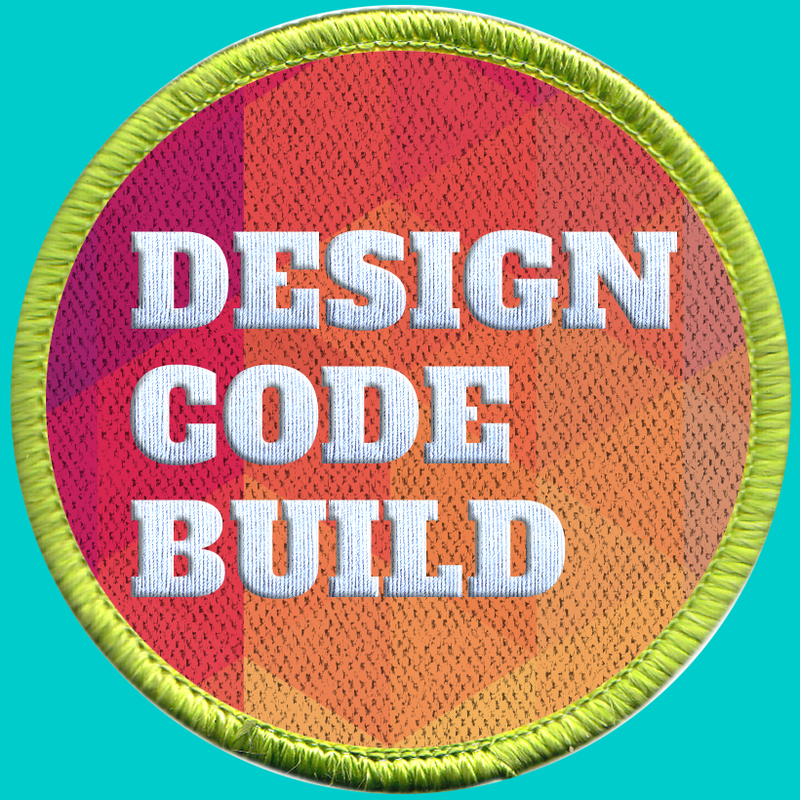 Make a Girl Scout Cookie Game A comprehensive workshop series to learn the fundamentals of game design and programming in Scratch. Product Design: How Are Your Sneakers Made? It was wonderful to meet so many amazing Girl Scout leaders at the VCC and bridging ceremonies, and we look forward to meeting your troops. Please contact us directly with any particular date / logistical requests for the above programs, or just to say hello!